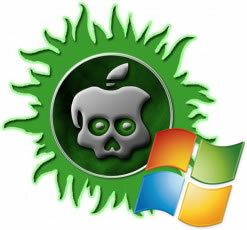 The iPhone Dev-Team will release the 06.15 baseband downgrade today, according to a tweet from MuscleNerd. The 06.15 baseband is an iPad baseband that many iPhone 3G and iPhone 3GS owners updated to in order to unlock their device. Now those users will be able to get true GPS and an ultrasn0w unlock. As we reported earlier this week, some iOS 6 features will not be compatible with all iDevices. 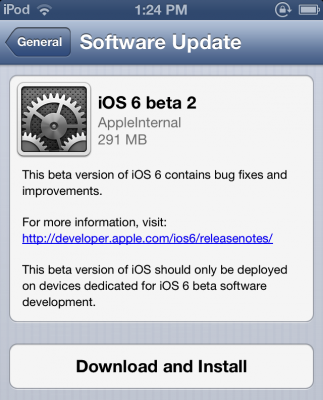 Among these features are new turn-by-turn navigation and Flyover that are not supported on the iPhone 4 and older devices. But according to videos posted by Russian site iGuides, Flyover and 3D maps can properly work on a jailbroken iPhone 4. 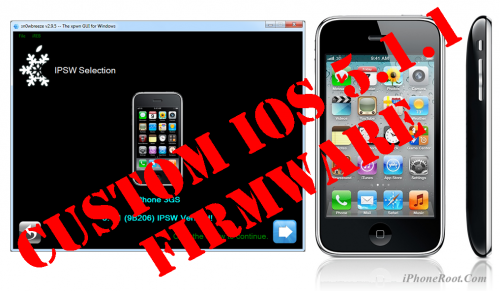 After digging in the firmware, an iOS developer Anton Titkov has managed to get these feature working on the iPhone 4 and has even posted instructions for enabling these functions. 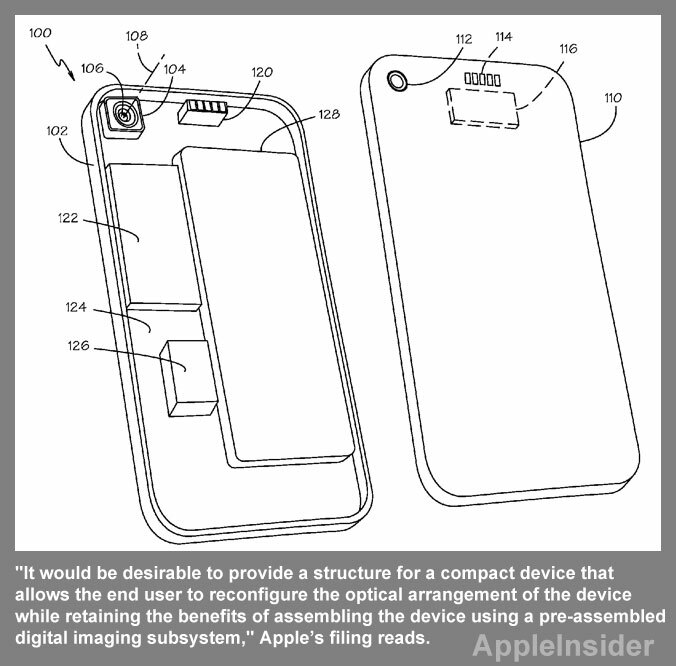 Apple offers a new concept of an improved iPhone camera system that would allow users to reconfigure or replace camera lenses. The details of Apple’s new invention were published by the U.S. Patent and Trademark Office on Thursday. The filing notes that as the quality of digital images taken with highly compact devices increases, users seek even more sophisticated features typically only found with high-end digital cameras. Features such as supplementary lenses and filters, optical zoom, and optical image stabilization are not typically found in multifunction devices that include a camera. Bryce Haymond of Blackpool Creative developed the high-resolution 3D renderings of the next-generation iPhone with longer 4" screen. His renderings are based on the circulating part leaks and diagrams. 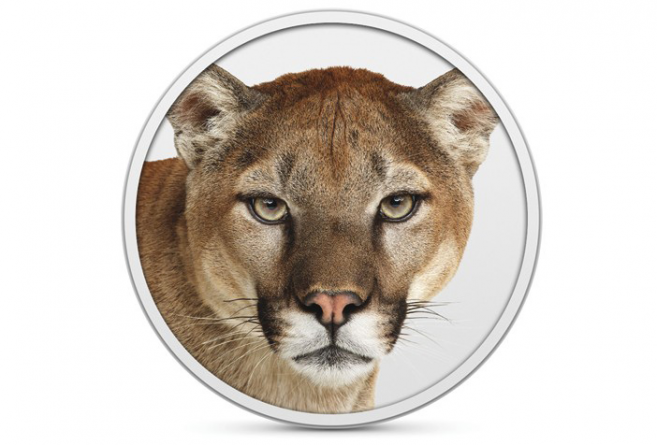 Along with several features found in iOS 5, Apple’s OS X Mountain Lion also includes some features that will appear in the upcoming iOS 6. 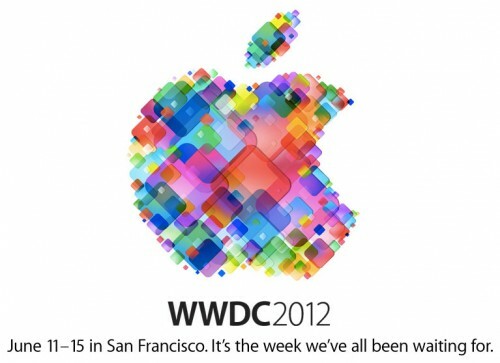 According to 9to5mac’s sources, iOS 6 will have Mail VIPs, iCloud Tabs support and a Notification Center enhancement. At this year’s Worldwide Developers Conference (WWDC) Apple is likely to present new software features in iOS and OS X, and refresh its Mac line up. Analyst Shaw Wu said on Friday that a new Maps application in iOS to be unveiled at WWDC later this month will be a "greatly enhanced" version with 3D capability. The app was internally developed by Apple and allows the company to move away from Google. 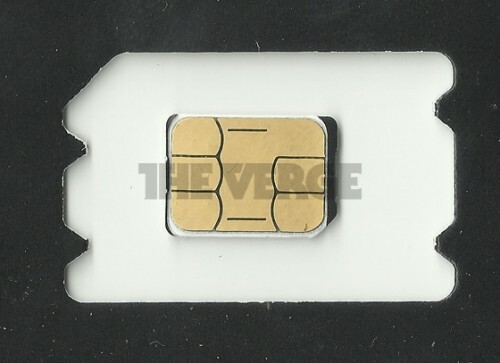 The European Telecommunications Institute (ETSI) has adopted a standardized design for the next-generation "nano-SIM" that is 40% smaller than the current micro-SIM standard. Apple is still interested in improving Bluetooth power consumption in its portable devices when converting streaming media to a compatible format. 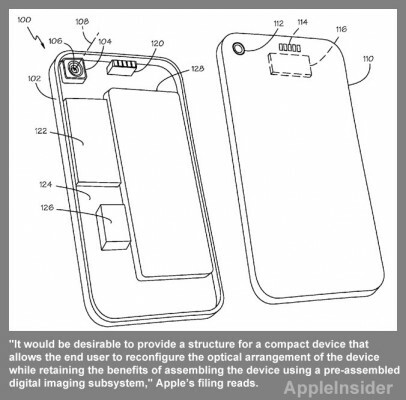 This week AppleInsider discovered a patent application filed in December of 2008. The application is entitled "Data Format Conversion for Electronic Devices" and notes that converting data to a new format can be a power-hungry process. "The format conversion performed by the portable electronic device may quickly drain the energy stored in its battery," Apple's filing reads. 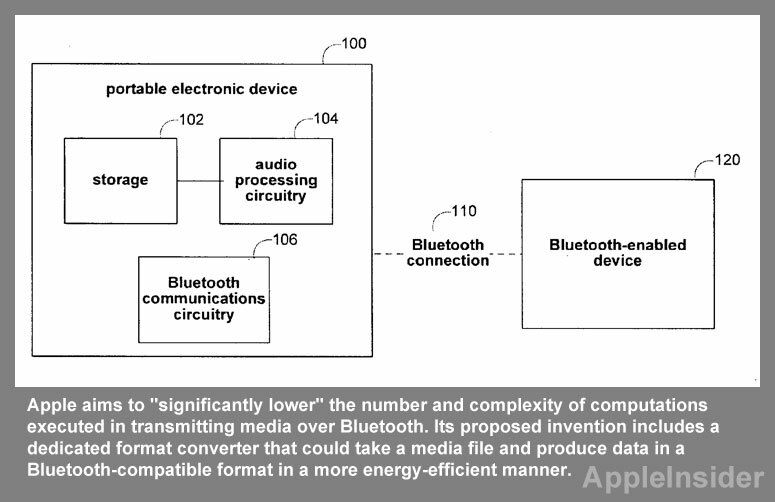 "Therefore, it would be desirable to provide an energy-efficient technique for converting data to a Bluetooth-compatible format."